We coordinate installations of all of our fireplaces, stoves, and fireplace inserts to residents across Fairfield County, Westchester County, and Litchfield County, including communities like Weston, Westport, Easton, South Salem NY, Danbury, Stamford, Greenwich, and Port Chester NY. At Yankee Doodle, Inc. your correspondence with us does not end immediately after you pay for your new fireplace, free standing stove, or fireplace insert. We also oversee & arrange the installation of your new hearth appliance so you can rest assured that you are receiving a quality, professional installation. 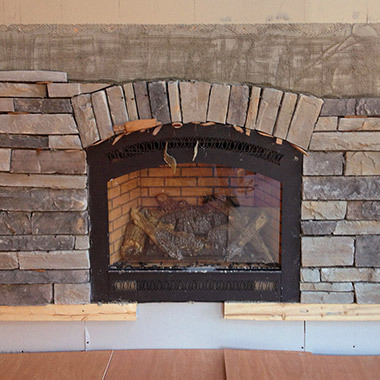 Our dedicated contractors are highly-skilled, trained and qualified to perform hearth product installations, from built-in ZC fireplaces to fireplace inserts, and gas, pellet, or wood stoves. A professional installation will ensure that your new heating appliance will function safely and efficiently. Our goal is to make the entire buying process as hassle-free as possible, that’s why we are committed to providing quality service from the moment you enter our store until the final fire has been lit in your favorite fireplace or stove. 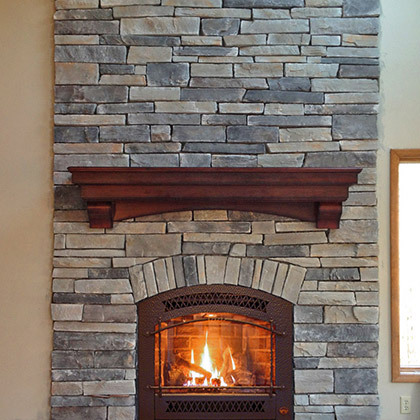 Whether you want a full custom fireplace remodel or just a simple installation of your new appliance, we will coordinate the necessary specialty contractors to deliver worry-free results. We partner with highly qualified stone masons, venting experts, and general contractors to ensure that your new remodel or installation is exactly what you desire. Contact us or stop by our showroom in Wilton CT to find out how we can help you with installation & remodeling services.